There is more than one way to earn Royal Skies miles. 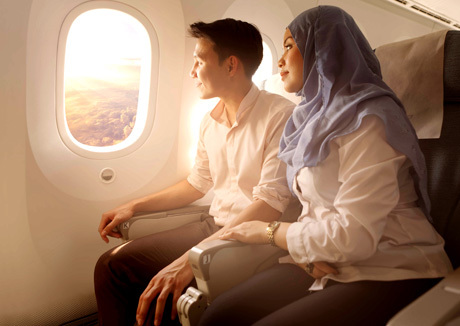 In the air or on the ground, find out how you can earn more Royal Skies miles. 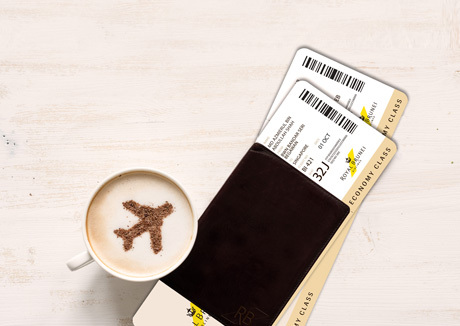 Earn miles when you travel on Royal Brunei Airlines. 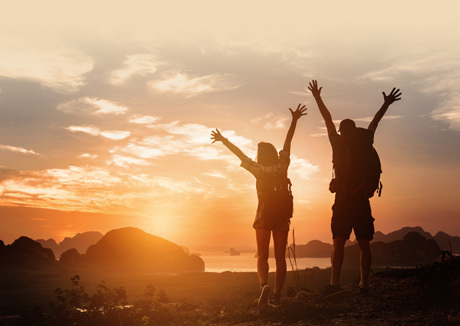 If you have just joined Royal Skies and have travelled in the last three months, the Royal Skies programme allows you to submit a missing mileage claim for flights taken 3 months prior to your enrollment date.